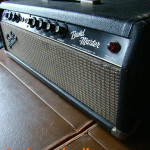 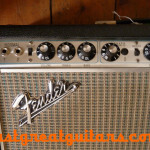 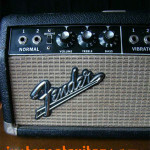 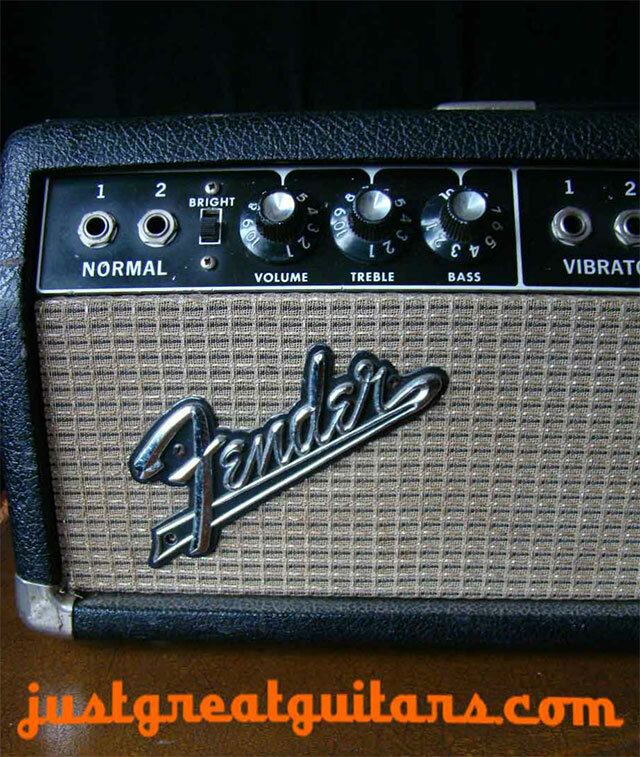 Vintage Fender Amps! 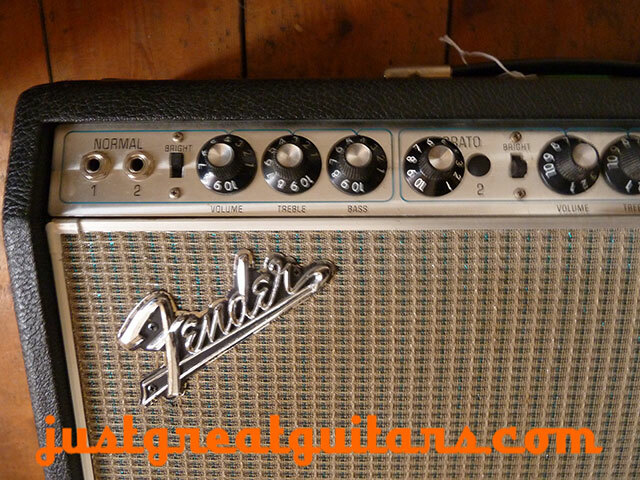 – With the holiday season fast approaching, there’s simply no better time to think about finally getting one of those vintage Fender amps you’ve always wanted and we have some new ‘in stock’ beauties ready and waiting to rock here at JGG! 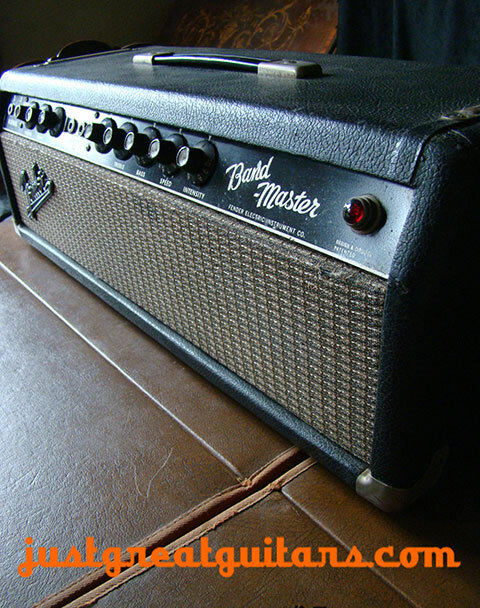 From the small but mighty tone machine that is the Fender Champ right up to the majestic Bandmaster and glorious Vibrolux amps we’ll have something that is just perfect for your vintage tone cravings!